Your family and kids will love playing laser tag, the laser light shows, and Lancaster County’s largest arcade at Laserdome. Their games offer fun for everyone ages 6 and up. 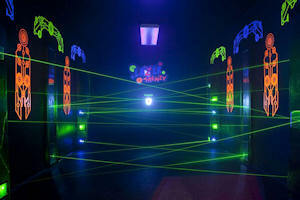 Lazer Frenzy is a high-tech, arcade-style laser maze. Just like in the spy movies, you’ll want to carefully navigate through a maze of lasers, mirrors, haze, and special effects. No reservations are required – you can start playing anytime. 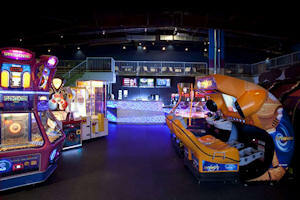 The Arcade includes a wide variety of games for everyone, including prize games, racing games, thrill rides, combat games, classic as well as new games, 4-player air hockey, and more. Play mini disc golf with your friends or family. Just toss your disc into the basket for each hole. It’s fun for all. You can re-use your disc the next time you play. Laserdome is open Tuesday through Sunday. And they are open late, allowing you to play longer! Every Tuesday – Laser Tag & Arcade Combo Deal. Every Wednesday – All you can play laser tag and arcades. Every Thursday – Special carnival games and free cotton candy. 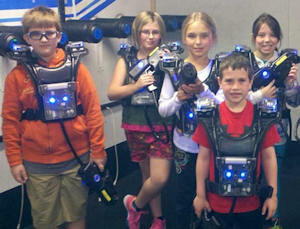 Saturday Night Special (9pm – midnight) – Unlimited laser tag and All-request music! And unlimited play on select arcade titles. Check their pricing and all their weekly and monthly specials. 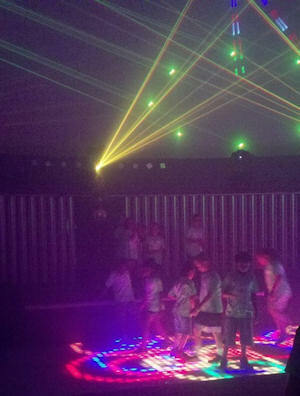 Laserdome is the place to be for exciting parties of all kinds. 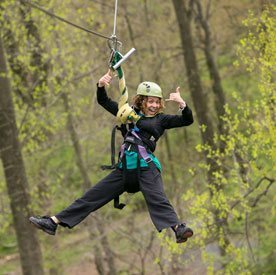 They offer separate Birthday Party Packages for Youths, Teens, and Adults. They even host Company Parties. Below are some attractions and points of interest near Laserdome. 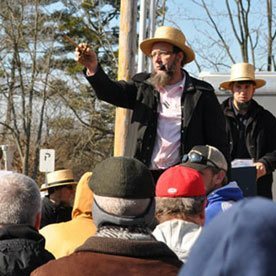 These listings may be paid or sponsored. Visit the World's Largest Pet Store! Explore 88,000 square feet of aquarium, pet & pond supplies, up to 60% off retail everyday! Discover hundreds of live fish, exotic reptiles, birds, and cuddly small animals. Touch live stingrays at the Pirate’s Cove Touch-tank! Pets Welcome! You've got to see this place! Visit website.